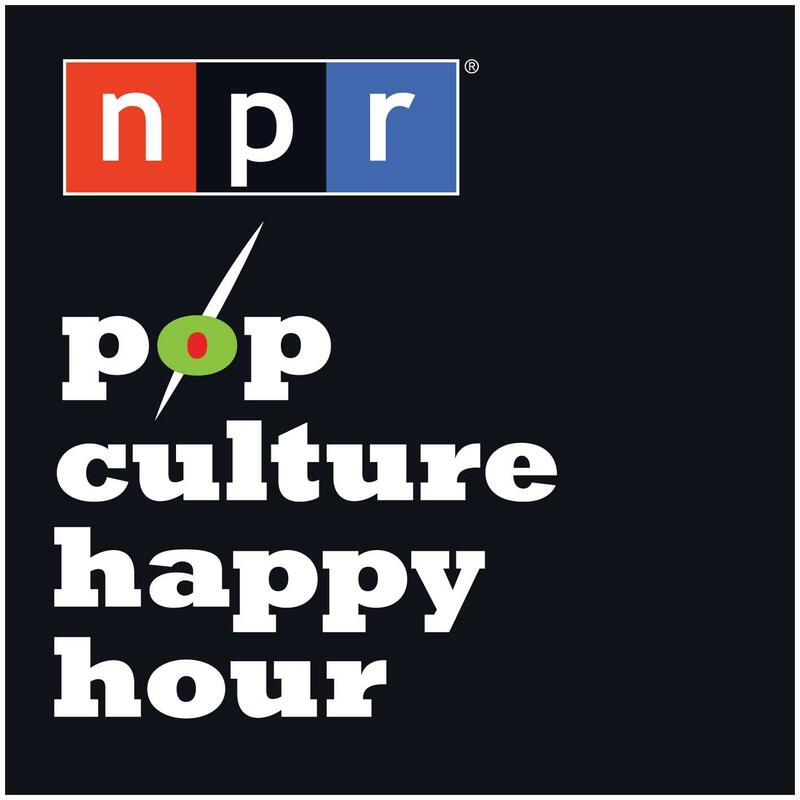 ​Pop Culture Happy Hour: A fun and freewheeling chat about the latest movies, television, books, comics and music. The Daily Zeitgeist: Sorting through the events and stories driving the headlines, to help you find the signal in the noise, with a few laughs thrown in for free. Hear Cincinnati: Hear journalists and reporters share the stories behind some of Cincinnati's biggest news stories. Debra Newell is a successful interior designer. She meets John Meehan, a handsome man who seems to check all the boxes:But her family doesn’t like John, and they get entangled in an increasingly complex web of love, deception, forgiveness, denial, and ultimately, survival. This moment demands an explanation. This show is on a mission to find it. Only what you want to know, none of what you don’t. Hosted by Michael Barbaro. Powered by New York Times journalism. NPR's Up First is the news you need to start your day. The biggest stories and ideas — from politics to pop culture — in 10 minutes.